With over 90 years experience within the industry and delivering a huge range of catering products, Angelo Po are able to fully equip your commercial kitchen with high quality equipment. 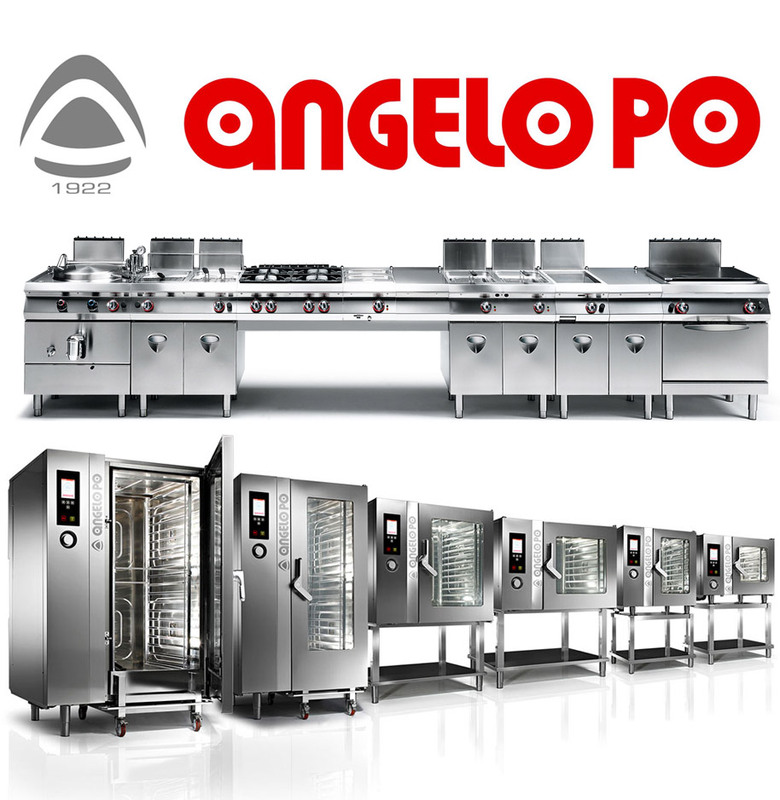 Unlike other catering equipment companies, Angelo Po does not focus on one particular type of equipment; instead producing on every type. From cooking and refrigeration, to distribution and warewashing; every aspect covered. Ventilation hoods available. K.C.S sell, install, service, and repair Angelo Po catering equipment. We are not exclusively tied to any one manufacturer; meaning we’ll provide the best prices possible on all parts and equipment. As a local Southampton based business, we are able to be onsite within 24 hours of your initial phonecall in the event that you need repairs. * From there one of engineers will be able to properly diagnose the issue and find a cost-effective solution. We’re fully Gas Safe qualified, so rest assured that your commercial kitchen is in capable hands.